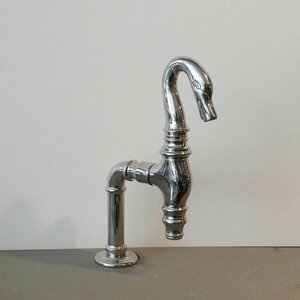 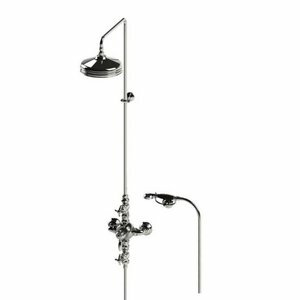 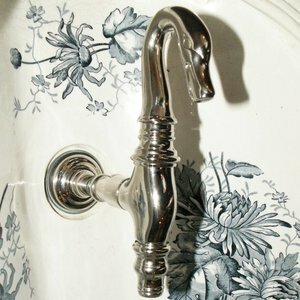 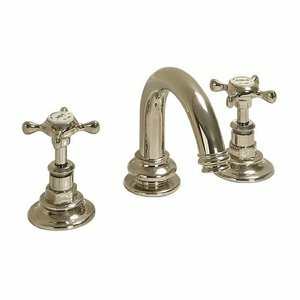 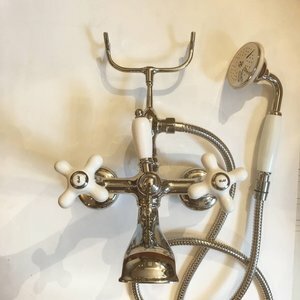 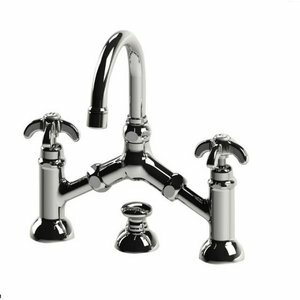 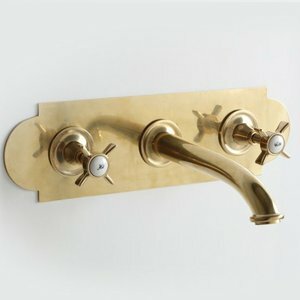 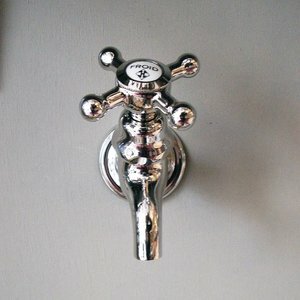 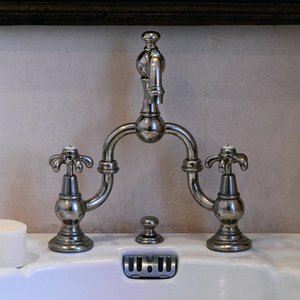 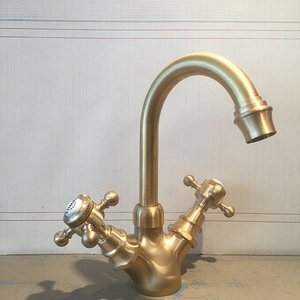 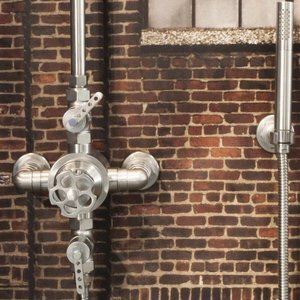 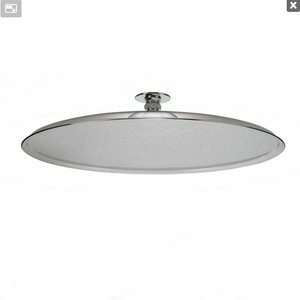 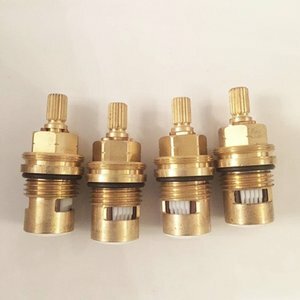 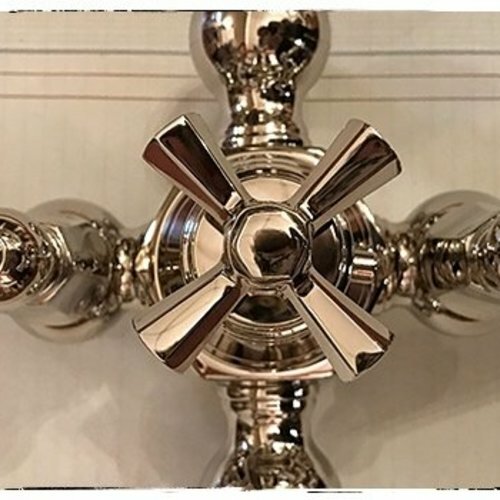 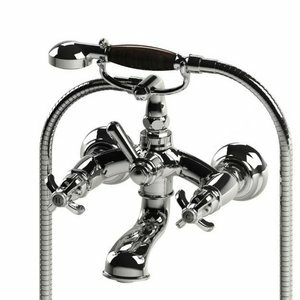 In this category you will find our collection of replica faucets and our collection antique bathroom fixtures. 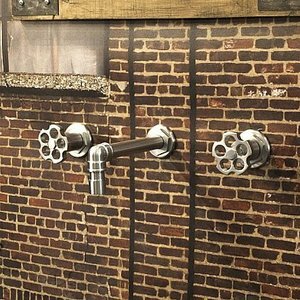 The reproduced models can be ordered in various finishes such as brass, copper, polished nickel, brushed nickel, revolver finish or antiqued tin. 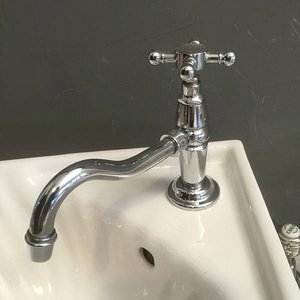 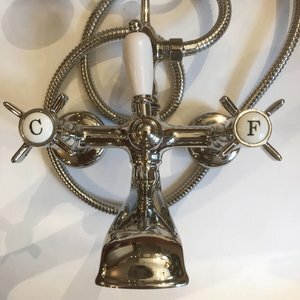 In our faucet collection we offer nostalgic bath fillers, classical kitchen faucets, retro wash basin faucets and shower combinations. 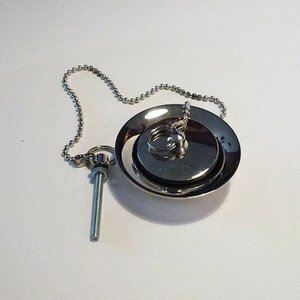 Our web shop shows just a selection from our collection.